I have started to publish Gem Stories, blog posts about all things related to vintage clothing. Travel tips, style inspiration, interviews. BUT that is not all! We (me and my husband Sampo) are also soon launching a search engine for all online vintage clothing. It is called Gem and it will help you to find and shop the piece of vintage clothing you are looking for. Subscribe to Gem Stories to secure early access! 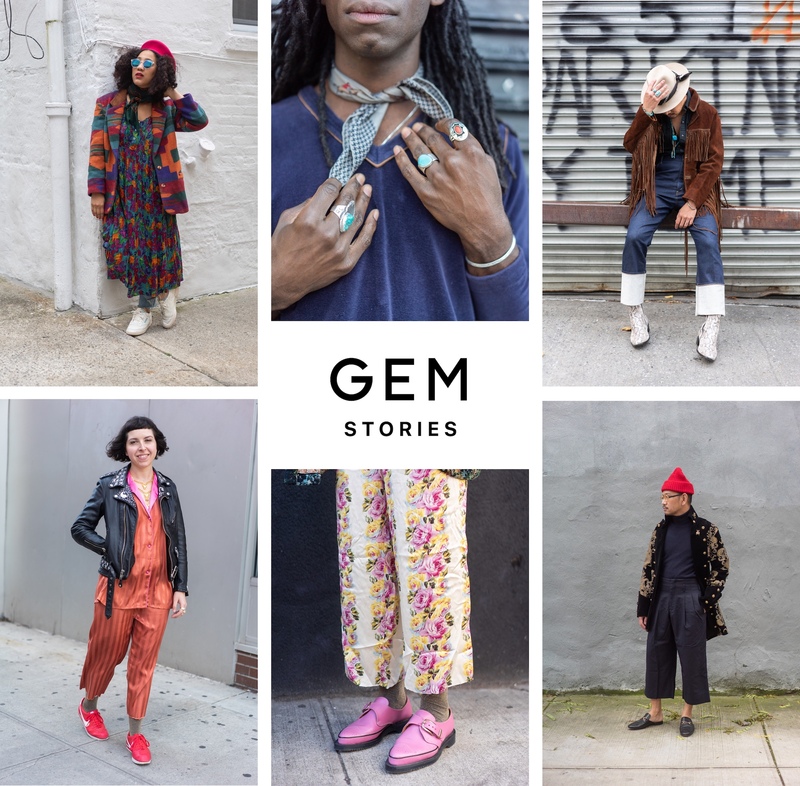 You can follow Gem Stories on Instagram, too, @gem.search is the handle. This entry was posted in Blog post and tagged blog, Gem, vintage. Bookmark the permalink. Post a comment or leave a trackback: Trackback URL.